Oh! I have to crank these out quick to add to one of my grand daughter's gifts! Thank you so much for this post. 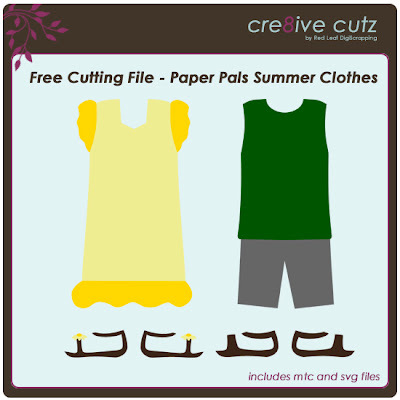 I want to let you know that I posted a link to your blog in Creative Busy Hands Cricut Freebies Search List, under the Elements post on Dec. 21, 2010. Thanks again.